The boom in the property prices has not only made general buyers rich overnight but also the investors, who had been worried about the low return on investment and who had waited long for this moment to come. People may be thinking how this boom happened in Phase 8, as market had been very slow throughout the year until 2 months back and property prices had been stagnant or low,so what different has happened now which has caused prices to jump overnight and the rise is still ongoing so is the demand. Those who couldn’t invest in Bahria Town Phase 8 before this hike are surprised and they ask what has caused this much rise within a short period of time. We will try to answer these questions to the best of our understanding. There are 4 basic reasons which may have helped property prices to skyrocket within this short span of time. 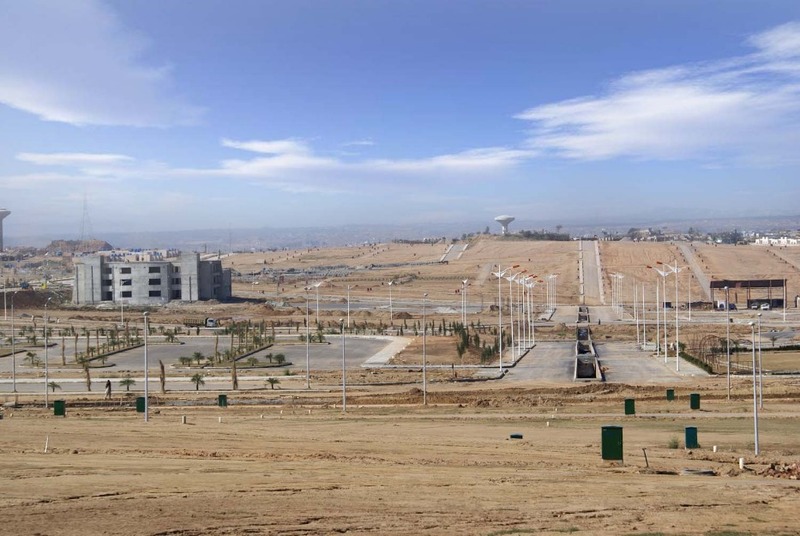 Let us explain how these factors may have affected the prices of Bahria Town Phase 8 Rawalpindi. About 2 months ago, Zone 2 of Islamabad was the hottest option for investment due to major societies being developed there, its closeness to zone 1, and New Islamabad Airport. 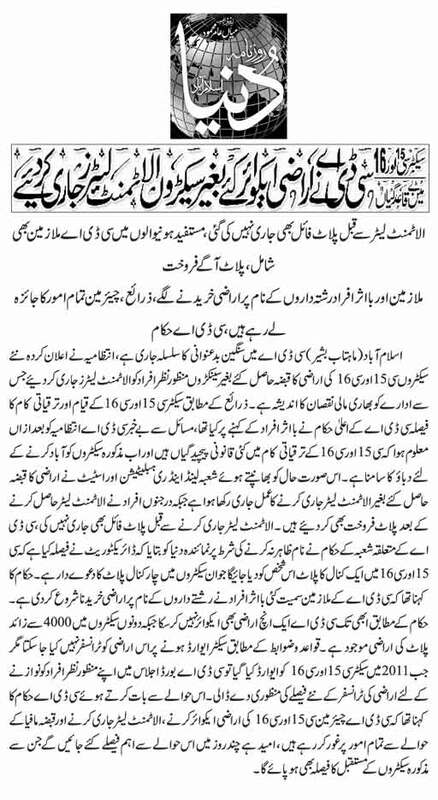 When the news about New Islamabad Airport being planned and Commercial Zone to be made in RAWAT which is very close to Bahria Town Phase 8 and DHA Phase 2, people who were planning to invest in zone 2 societies shifted their capital to bahria town and DHA, so the prices started increasing after that news and bahria town and dha phase 2 benefited a lot from this news of future project in RAWAT. As rupee started being further devalued against dollar recently, smart investors started to put their money into real estate besides other investments so that the value of their money can be sustained or rather increased by the time the rupee value stops spiraling down against dollar. Massive investment have been made in the real estate so far and it still continues which has pushed up the prices of property. Bahria Town being the best opportunity as mentioned in reason # 1, it received major chunk of investments which resulted in its prices getting higher. Bahria Town has always been the safest society to live in. They have their own full proof security system which resulted in least crime rates in bahria town schemes as compared with other housing societies. Current law & order situation in Pakistan has created a sense of insecurity in the individuals so they want to live in society where they can live safely and peacefully. This sense of insecurity caused a large number of people from insecure areas especially KPK which is badly hit with terrorism and law&order situation, to Islamabad and Rawalpindi. 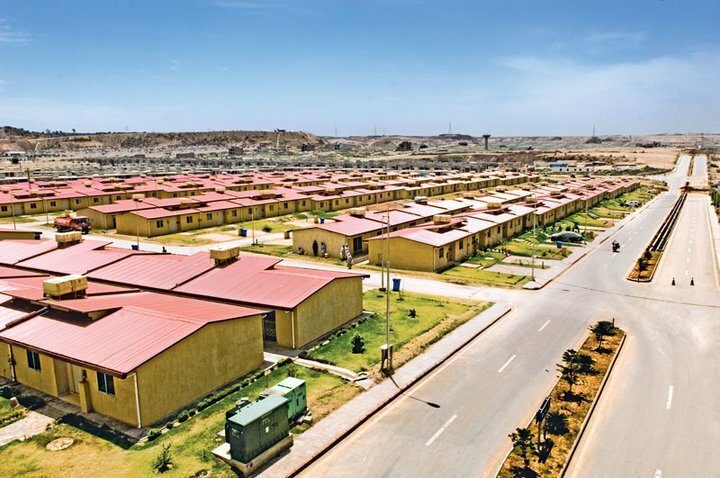 Here again Bahria Town Phase 8 was the most affordable option for people as compared with the given facilities and security, so it became the most demanded society. 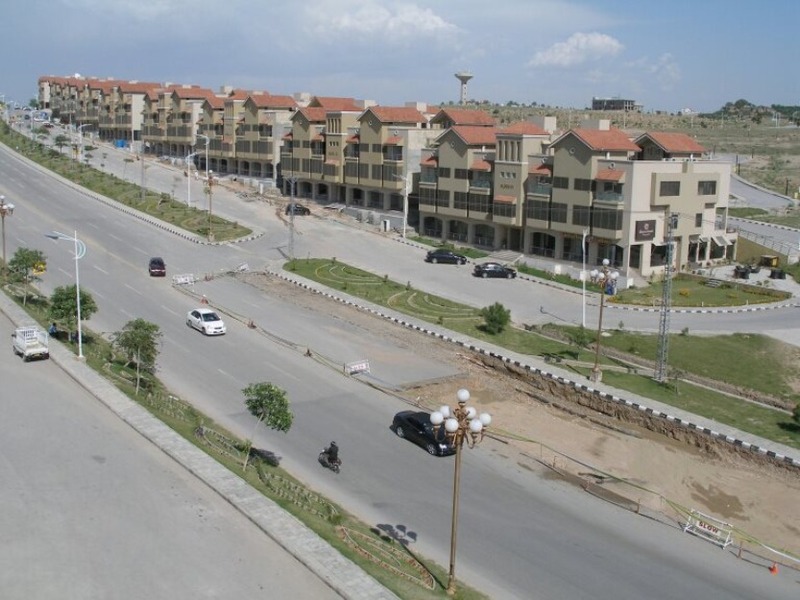 As Bahria Town Phase 8 is a developing area while other phases of Bahria Town are fully developed. So the prices in Phase 8 have to go up to the level of other developed phases as soon as development work in complete and people start living there. Current status of Bahria Town phase 8 is that more than half of the area has been given possession and remaining blocks will be given possession within some months. Developed blocks’ plot prices are more than 50% higher than those of developing blocks. As soon as remaining blocks are complete and people start living there, their prices will rise up to the level of other developed blocks too. So these increasing prices show the maturity of the residential project of phase 8. If we have missed any aspect of the phenomenon of rising prices in Bahria Town Phase 8, feel free to share your knowledge using the comments form below. If you like this article, share it on your social networks using the social sharing widget to the left of the window. 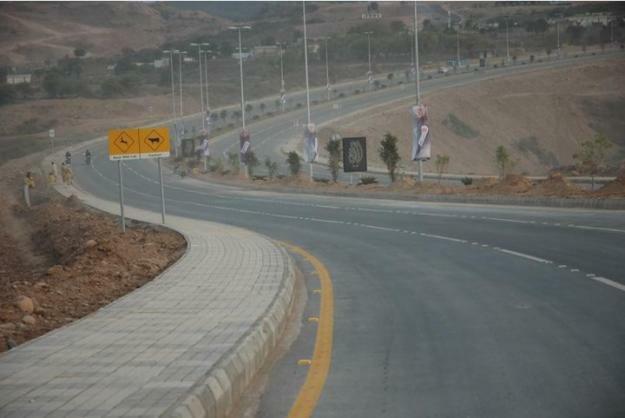 Here are some more images from Bahria Town Phase 8 Rawalpindi.